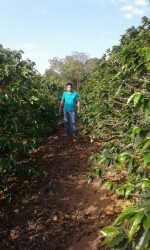 Sítio Santo Antônio is located in the mountains of Minas Gerais, in a region of Brazil blessed with climatic conditions, elevated altitudes and soils favorable to growing coffee, called Mantiqueira de Minas (Geographic Indication), renowned for the excellent quality of its coffees.Vicente Vanildo runs the property together with his brother. 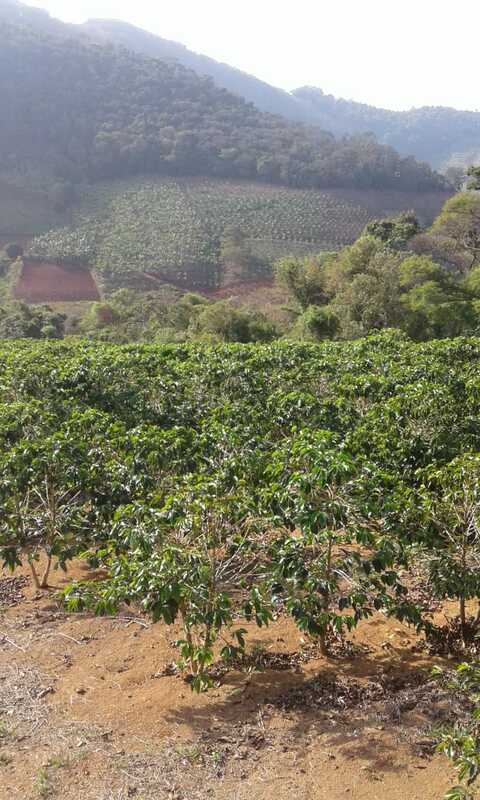 In addition to coffee, the family also produces bananas.The producer has his fields in the city of Pedralva at an altitude that varies from 1100 to 1300 m.a.s.l. 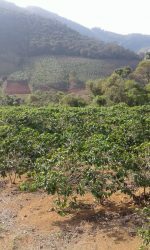 They comprise 6 hectares of Yellow Catucaí. Work in the fields is all done by hand. 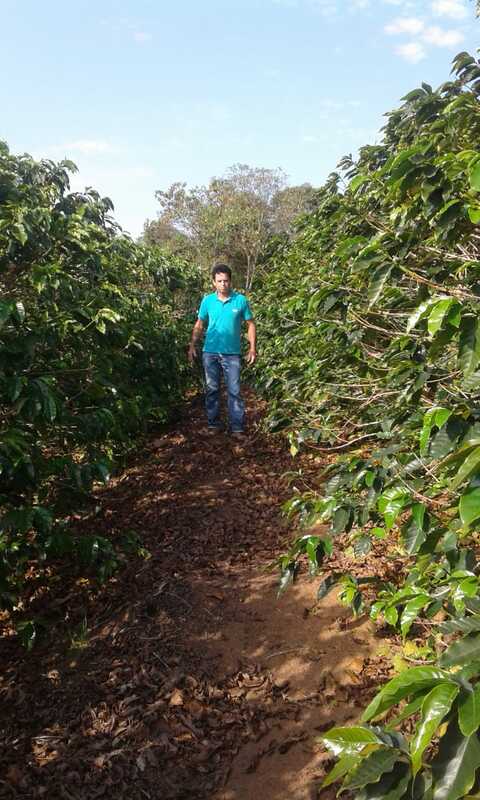 The harvest is selective and done when the coffee cherries are well-ripened. The coffee is taken directly to the patio for drying. Finally, the coffee is processed and stored at COCARIVE’s warehouse.